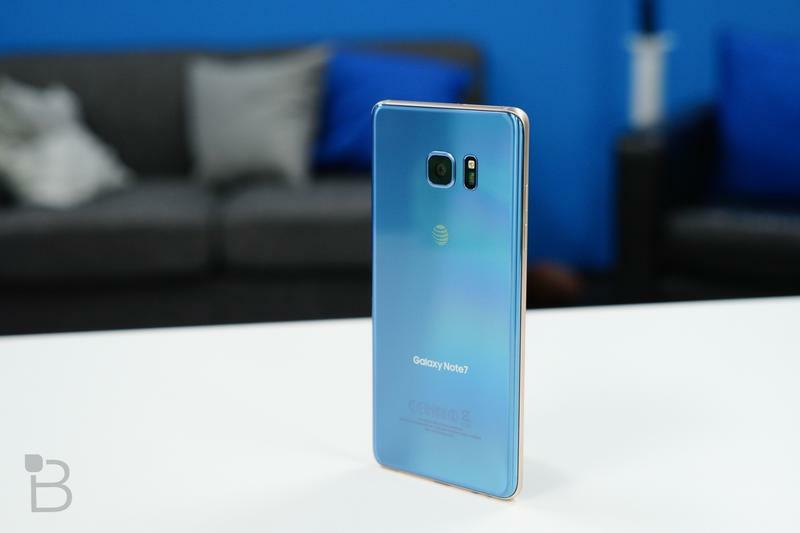 These past several weeks have been a disaster for Samsung. After issuing a Note 7 recall due to fires, replacement devices started experiencing the same fate. Now, production has been halted altogether and retail partners no longer sell the device at all. 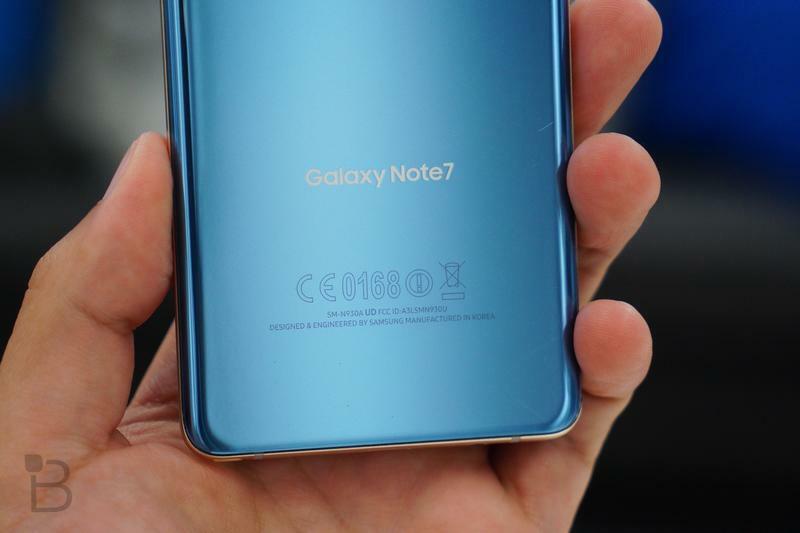 The worst part is Samsung still doesn’t know what’s causing the Note 7 to explode, although there have been some theories. 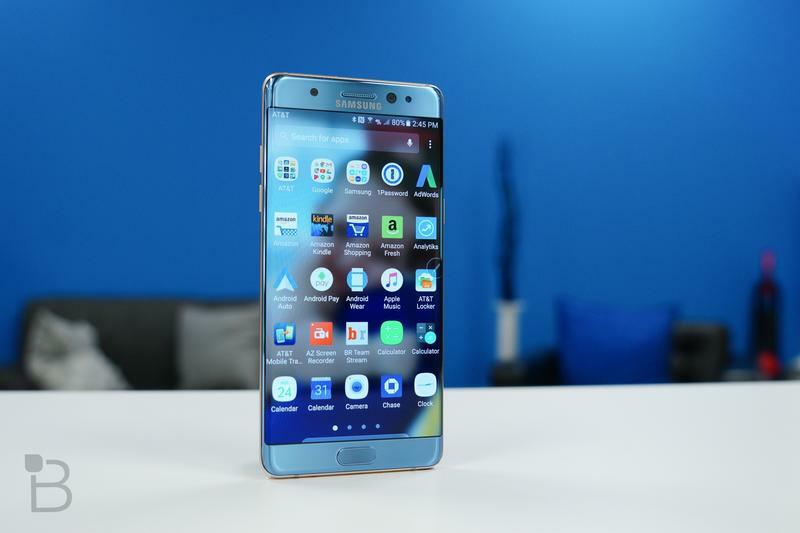 Bottom line: if you own the Note 7 and haven’t returned it for an exchange or refund, you should do so immediately. Yes, the device is amazing, but it just isn’t worth the risk. 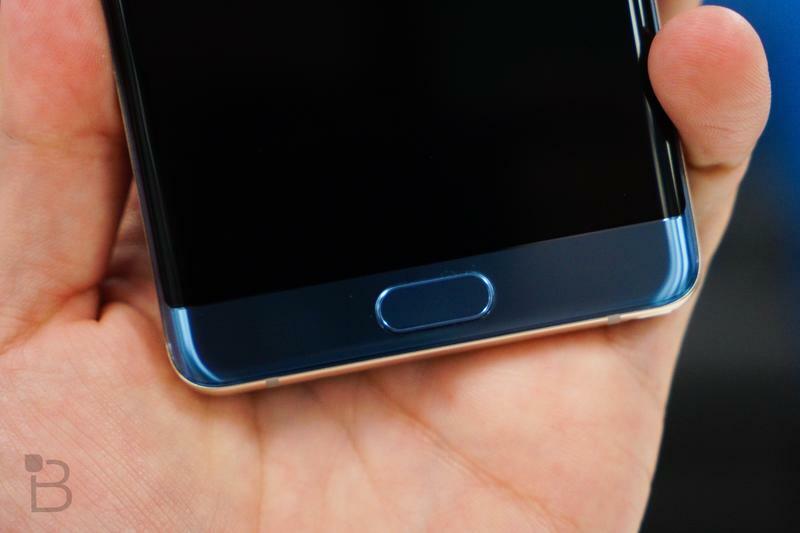 Samsung’s Note 7 isn’t the only smartphone—or gadget—to suffer from explosions. Some iPhones have recently caught fire, and the CPSC issued a recall on over half a million hoverboards earlier this year after they started burning up. The problem, it seems, lies with lithium-ion batteries, which are common in a lot of home electronics. 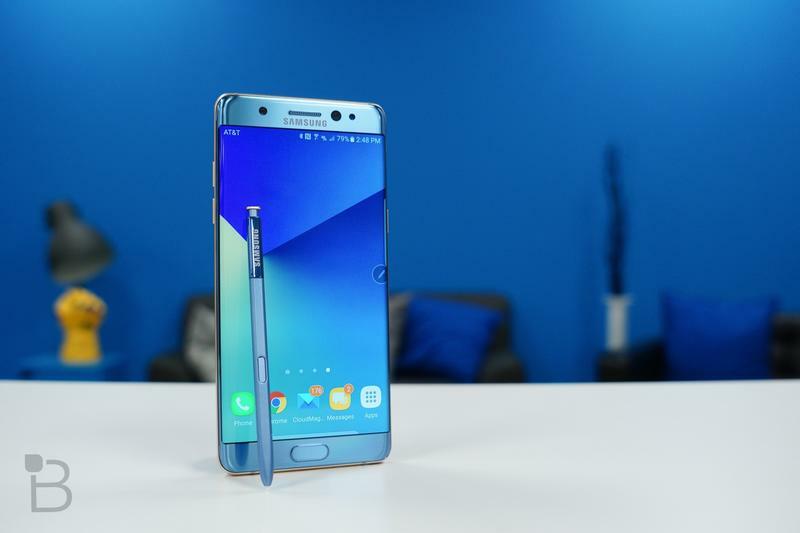 In a letter this week, Samsung urged customers to turn the Note 7 off and cease operation. But the company never says what to do if the device catches fire. 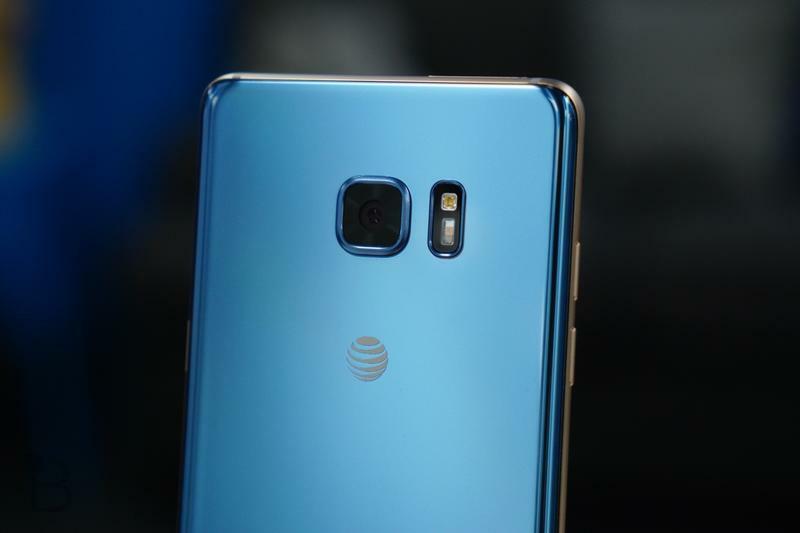 That’s a pretty big omission, so we reached out to Larry Kurtz, a Fire Captain for the Orange County Fire Authority, about how best to handle a smartphone fire. As Wired explains, lithium ion batteries have three main components: an anode, a cathode, and an electrolyte that separates the two. A voltage runs across it, which drives the lithium ions from one end to the other. It sounds simple enough but there can be unwanted chemical reactions, as Samsung is finding out. So, what should you do if your smartphone catches fire? Don’t put it out with water if you can help it, according to Kurtz, especially if it’s connected to a wall outlet. You should also contact 911, even if you think the fire is out. If your phone is connected to an outlet when it catches fire, Kurtz warns there is the potential for hidden dangers in your phone charging socket. 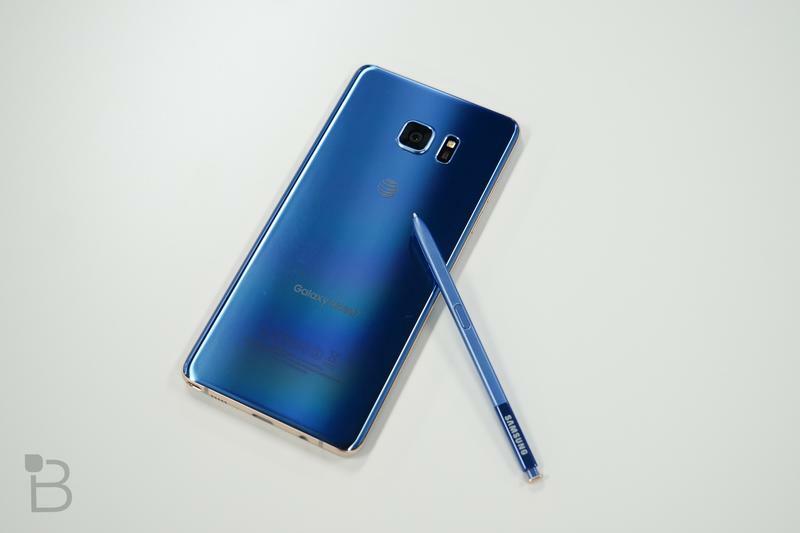 Most home electronics with lithium-ion batteries are safe but, as the Note 7 proved, anything can happen. 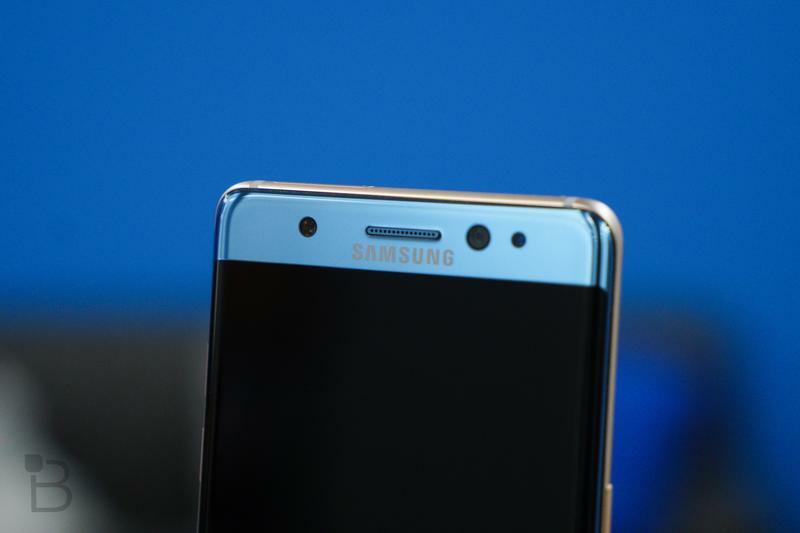 According to a report form The New York Times, Samsung still doesn’t know what’s causing the fires, which makes the situation even more dire. When the Korean company is urging customers to turn the device off, you know things are bad. 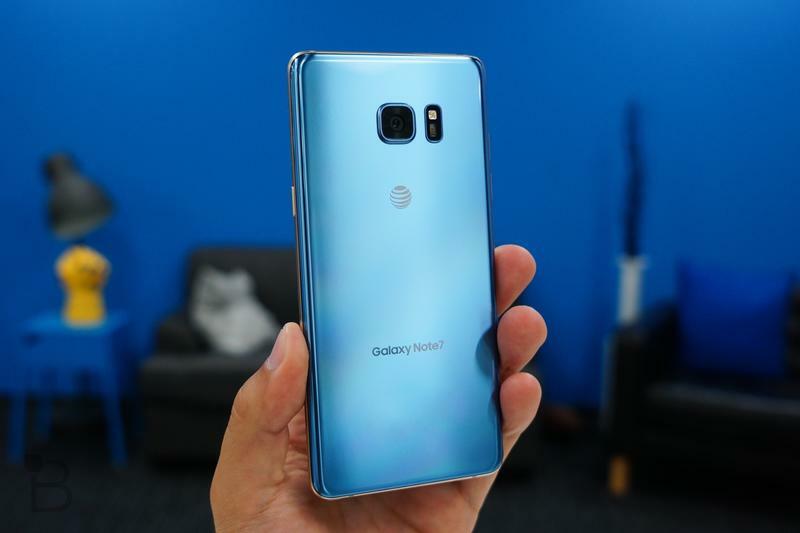 While there have been no reported injuries—though plenty of property damage—one owner did go to the hospital, and a video shows a woman passing out after inhaling fumes from a burning Note 7. It may be stating the obvious, but Kurtz says if your phone does explode in your home, you should open all windows to clear out smoke and odors from the fire. 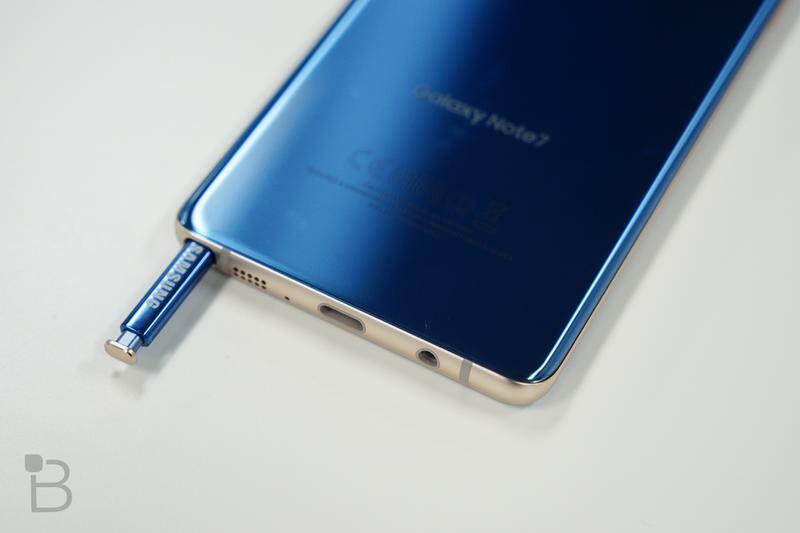 We must stress that keeping your Note 7 is dangerous and a very bad idea. There are a lot of great alternatives to the Note 7 on the market, including the iPhone 7 Plus and Google Pixel XL. Heck, even Galaxy Note 5 is a really good alternative. 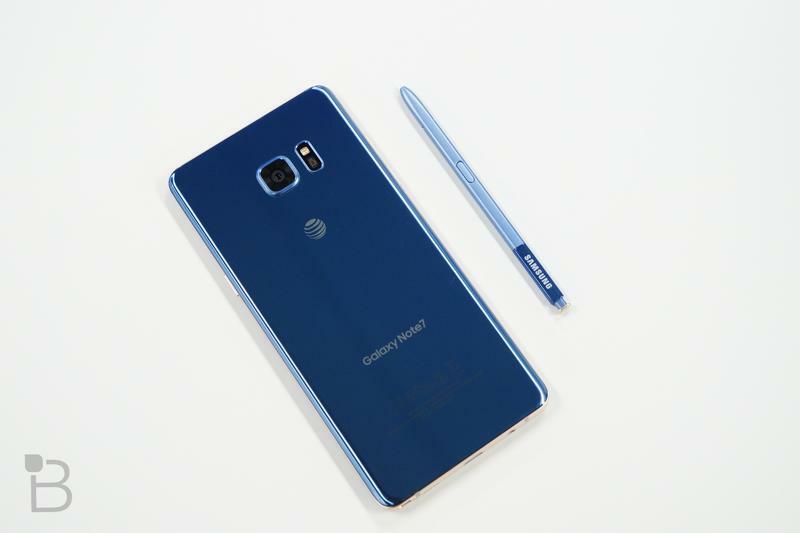 A lot of really cool features are dying along with the Note 7, but the Note line just might live on yet.